CVO Antwerpen is one of the largest centers for adult education certified and funded by the Flemish government. 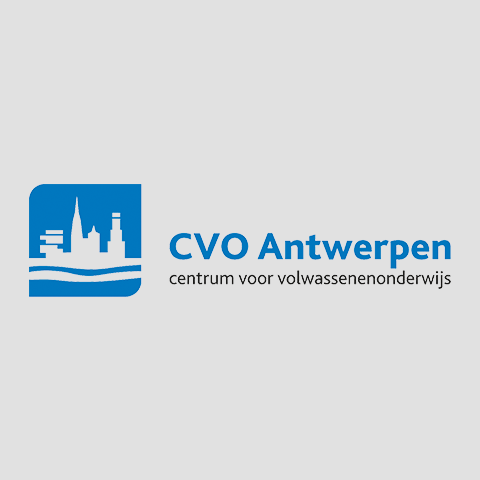 CVO Antwerpen is an Adult Education Center with several campuses in and around the city of Antwerp in the Flemish region of Belgium. CVO Antwerpen is one of the largest centers for adult education certified and funded by the Flemish Government. entrepreneurial training courses, maritime training, welding, courses in application software and cooking. CVO Antwerpen offers an increasing percentage of its courses as blended learning. The center is, was and remains a leading player in the introduction of different types of distance learning using e-learning platforms, developing interactive content (learning objects), multimedia and video recording, social software, automated evaluation, mobile learning… The center employs a team of ICT-staff and course designers to support the implementation of its distance education. The main campuses offer an open learning center, providing facilities for intake and advisory, self-paced study, counseling, individual tutoring and study groups. CVO Antwerpen also subcontracts for external partners (e.g. the regional employment agency, secondary schools) and is providing formal education to inmates in the Antwerp penitentiary. 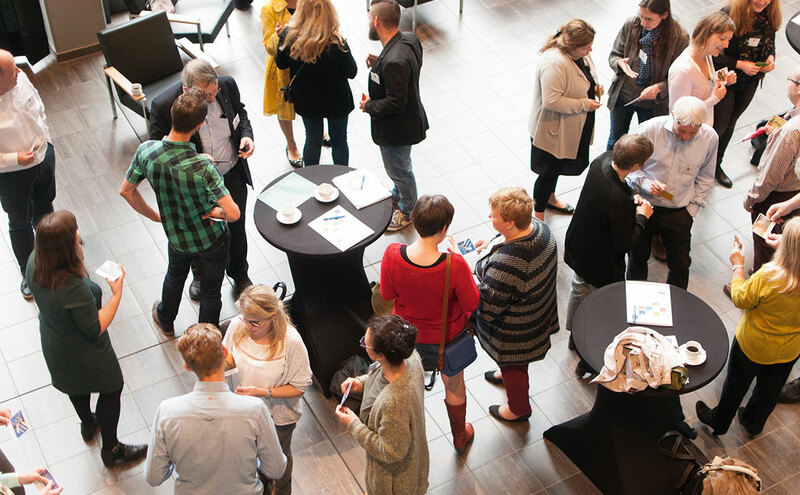 CVO Antwerpen has identified immigrants, prospective entrepreneurs and older learners as priority target groups for its vocational education and training. The centre provides vocational training services and courses. The centre was established in 2009 and has three subsidiaries in Greece providing nationwide certified vocational training to adults. The centre provides vocational training services and courses, it uses new technologies integrated in the education provision while at the same time promoting lifelong learning. The centre collaborates with the Apopsi group of companies sharing and exchanging know-how related to vocational training (research, training design, curriculum design, delivery, diverse methodologies of training etc) but also use of technological tools in education (e-learning, m-learning, serious games etc). 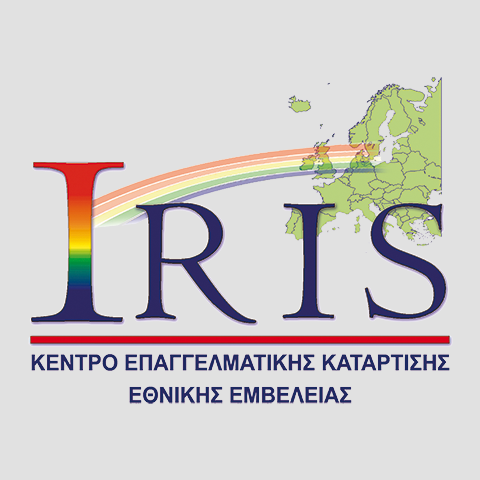 VET centre IRIS will be responsible for the training design of the training programme in the project. The results obtained will allow IRIS to enhance services provided to its clientele. Mrs. Ourania Balestrinou will act as project manager, having a background of sociology and activity in the vocational training sector for adults. Mrs. Balestrinou will participate in meetings and coordinate tasks of the VET centre IRIS. Mrs. Sofia Tsiortou, a researcher in new methodologies of training adults will be involved mainly in the adaptation of the methodologies to particular target group needs in Greece. More information on projects conducted can be found in the centre’s website. Seed has developed specific competences in entrepreneurship and social entrepreneurship. Seed is a Swiss non profit organization located in Lugano and active in social development and international cooperation projects in education and digital technologies. Founded in 2007, seed has run projects in Ghana, Ecuador, Mexico, Croatia, Brazil and has participated into many European projects for the development of innovations in education. 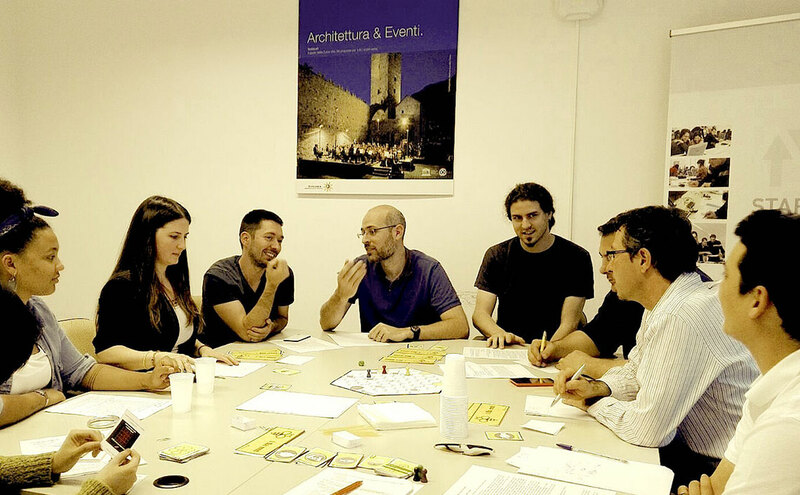 Over the years, seed has developed specific competences in key thematic areas, such as entrepreneurship and social entrepreneurship, teacher and educator training, team building and intercultural communication. Seed has relevant expertise in web design and development, digital storytelling and game-based learning, including game design. 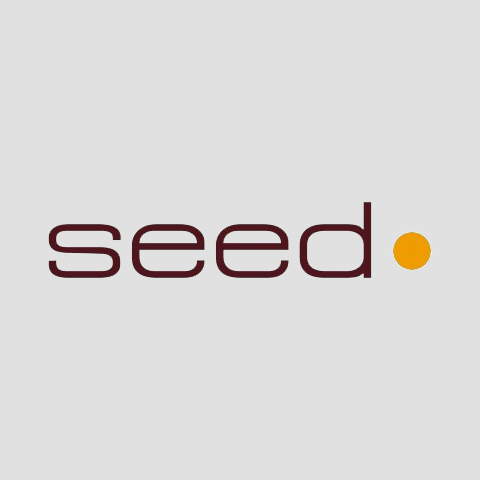 Seed currently employees 8 staff members (for a total of 4 Full-time Equivalent). YES aims to stimulate the entrepreneurship development and to increase the employment among youth. Youth Entrepreneurial Service (YES) Foundation aims to stimulate the entrepreneurship development and to increase the employment among youth by strengthening their skills and competences for (self) employability. Its activities are organized around 4 (four) main areas: business incubator, training, business support services & project development. 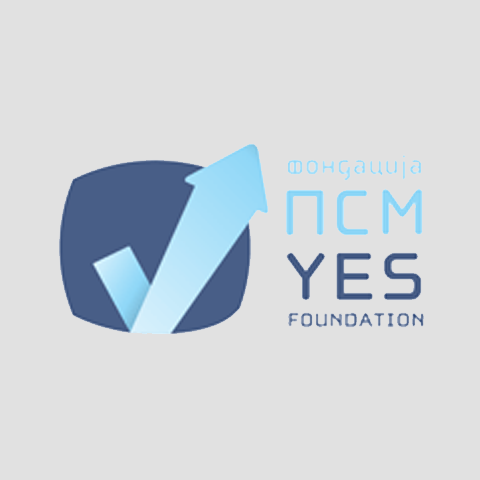 YES has been founded in 2005 and it runs the biggest and the only ICT incubator in Macedonia, since 2007. It provides full range of services for supporting the start-up and acceleration of the businesses of young people in the ICT area. Over 75 companies have been supported in the incubator and over 300 work places created. In the past 10 years over 2000 people participate in different trainings, and over 5000 people participated in the large scale and entrepreneurship events, organised by YES Foundation. YES was the first to organise business plan competitions (over 350 young people involved in 3 annual BP competitions), brought Global Entrepreneurship Week (GEW) in Macedonia in 2008 as an official GEW host, and also the Start-up Weekend initiative in 2011. 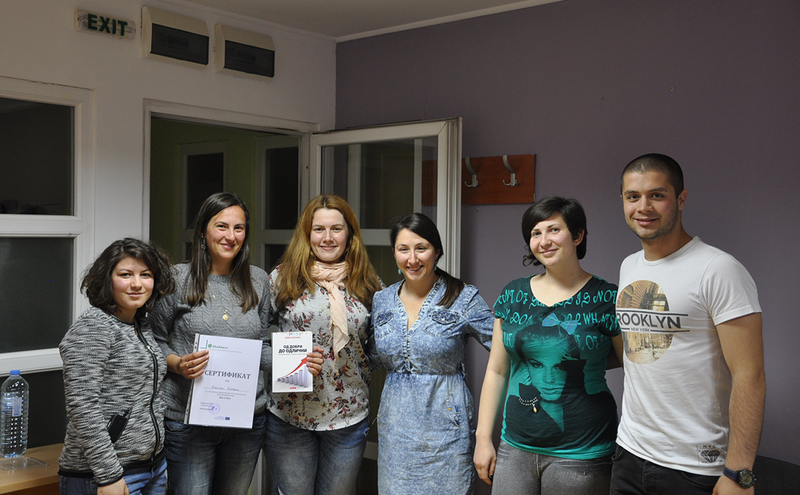 YES operates the entrepreneurship portal (www.pretpriemac.mk) with the highest outreach in the country. In the field of skills development for (self) employability for young people and adults, YES has the following programmes: start-up training, career development (including training and counselling from YES certified career counselling experts); internship scheme; social enterprising, and mentoring scheme. In the field of IT, YES organises trainings for mobile applications development (Android and iOS); other trainings advanced cyber security; web open source technologies etc. Numerous trainings are offered in the field of business and soft skills (team management, conflict management, presentation skills, IP, interactive marketing, innovation management and new product development, etc.). Regarding its project development strategy, YES focuses on 4 (four) intervention areas: employment creation, entrepreneurship, employability, and equal opportunities (known as the “four Es”). Thematic priorities include: ICT development, youth and women entrepreneurship, social entrepreneurship, social inclusion, adult education. 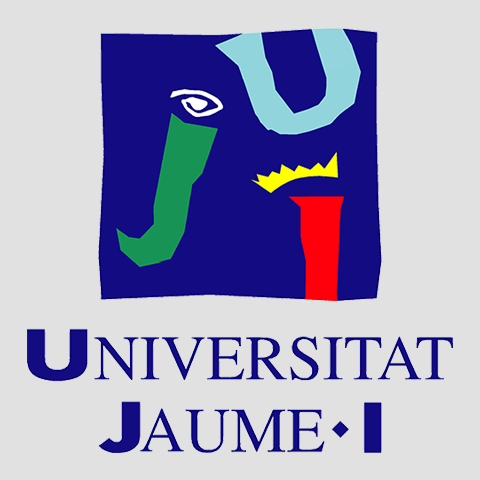 Universitat Jaume I (UJI), founded in 1991, is a public funded centre for higher education and research. In the SCU we offer a range of studies for those people who are older than 55 and are willing to continue their studies and widen their general knowledge. By means of this university programme, the University wants to contribute to the improvement of the human abilities in the field of adults not only by giving them academic training but also by enabling their integration and their social development. That is why they are provided with reflection and freedom spaces, which make possible the exchange of knowledge and experiences. In our society, characterised by its dynamism and its capacity for changing continuously, education and learning during life are necessary if you want to understand what is happening nowadays. They have become a chance to participate in a responsible way in the historical and social context we are living in. The university education for adults does not aim to train students to become professionals. The main goal is to encourage the personal development of the students and contribute to the cultural development of our society. In the Universitat per a Majors two important branches can be distinguished: teaching and research. The quality of our teachers is the base for programming the studies of "University Senior Graduate". Research is promoted and developed by means of projects, publications, conferences and university exchanges, at national and international level. 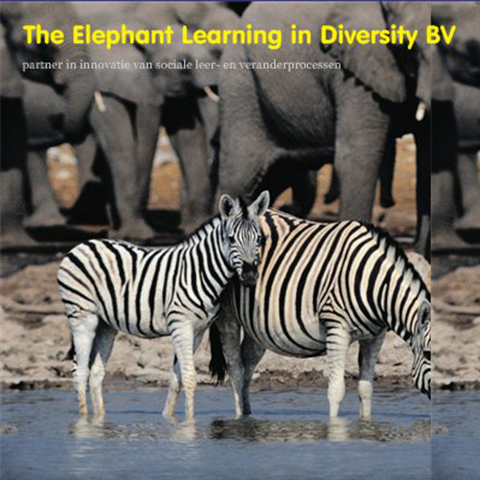 The Elephant Learning in Diversity is a Dutch expert agency in strategy and innovation in adult learning and sociale change.